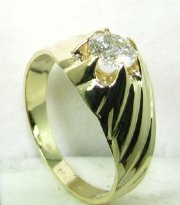 Mens classic design gold and diamond ring. 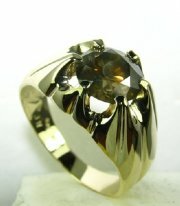 45 pts mens gold ring , price without the center stone. 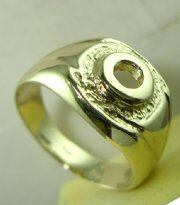 Mens classic design gold ring , price without diamonds 8*5 pts. 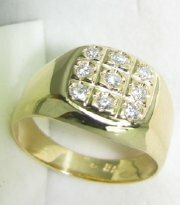 Classic design mens gold and diamond ring. 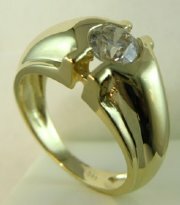 Mens gold and diamonds ring. 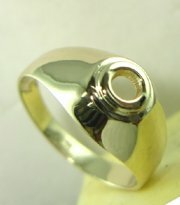 Mens gold ring for 45 pts. 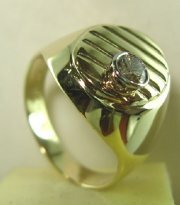 Mens gold ring for 20-30 pts. 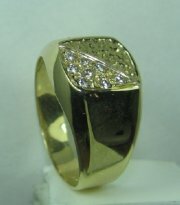 Mens gold ring for large central stone gold price only. 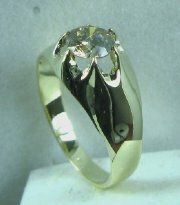 Mens gold ring for large center stone. 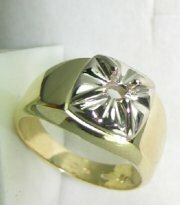 Mens gold ring for large center stone price without the stone. 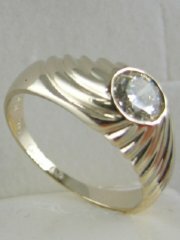 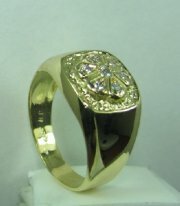 Mens gold and diamond ring, price without center diamond. 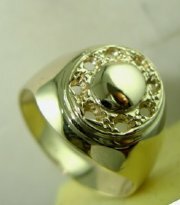 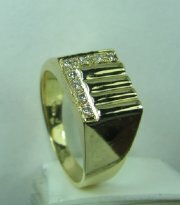 Special design gold and diamond ring for men, price without the center stone. 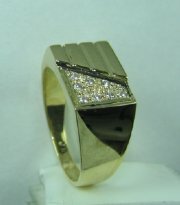 Designers gold and diamond ring for men, price without diamond. 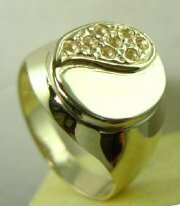 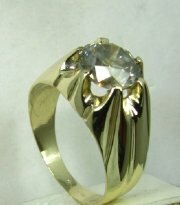 Mens choice for gold and diamonds ring. 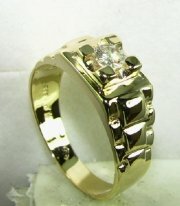 Light weight gold and diamond ring for men, price without diamond. 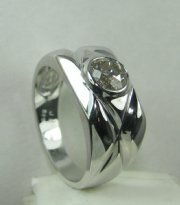 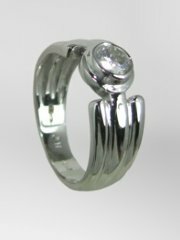 Light weight and designed ring for men, price without diamond.